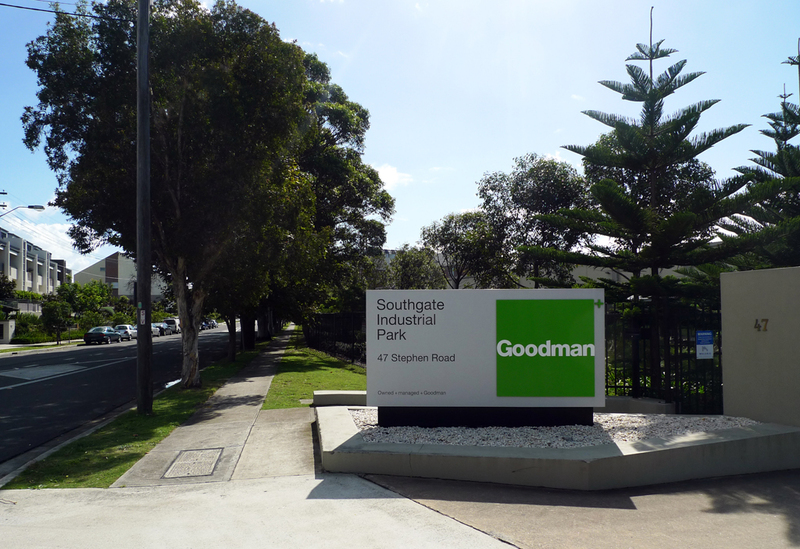 The Southgate Business Industrial Park is located on Stephen Street, Banksmeadow on the site of the former Johnson & Johnson factory. 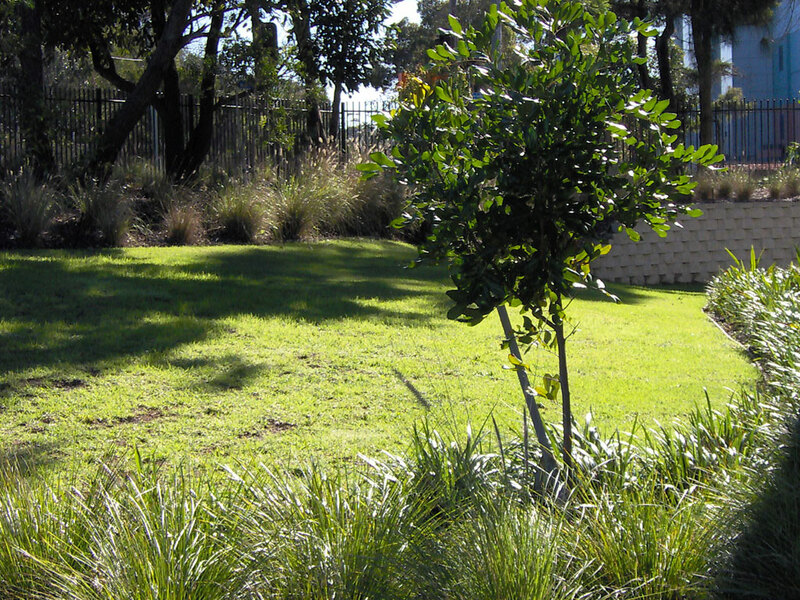 The street frontages of the old complex featured extensive gardens and many mature trees. 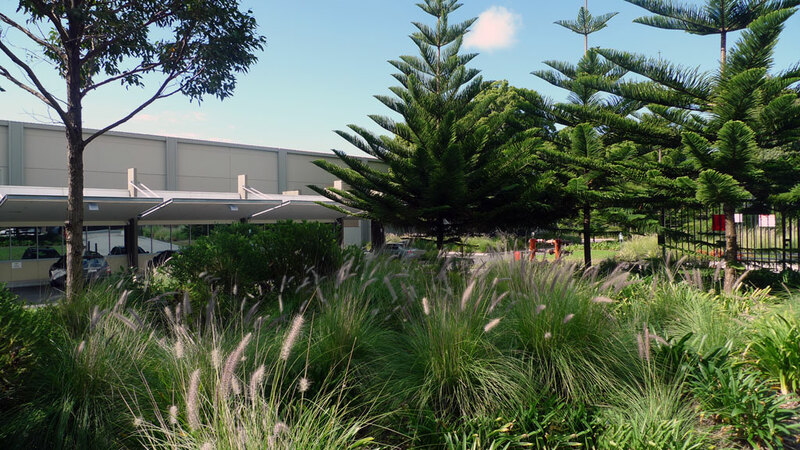 The new Southgate facility retains the majority of these existing trees and reinstates the sweeping lawns within large areas of new indigenous plantings. 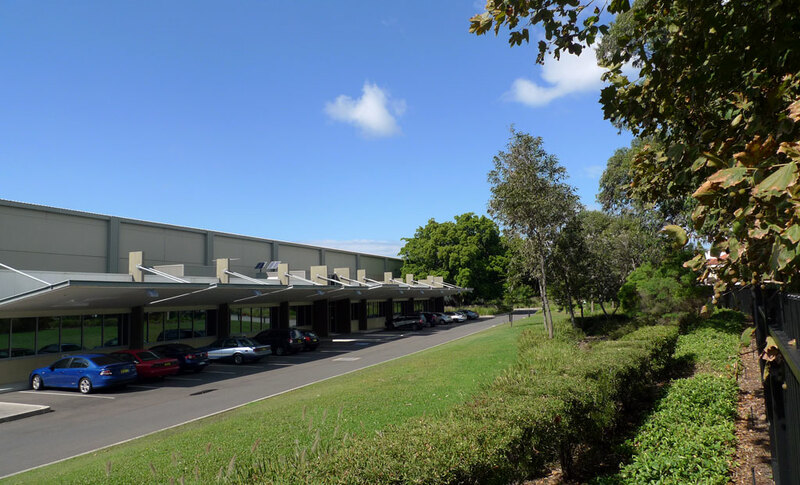 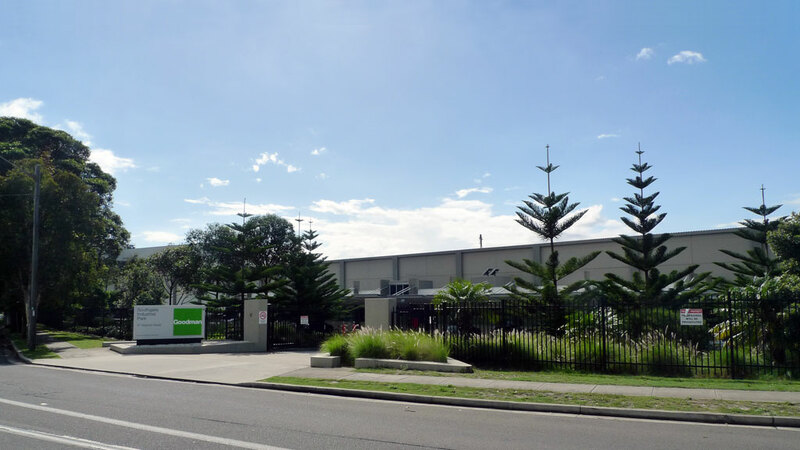 The key occupant of the new warehouse and office facility is Linfox Logistics. 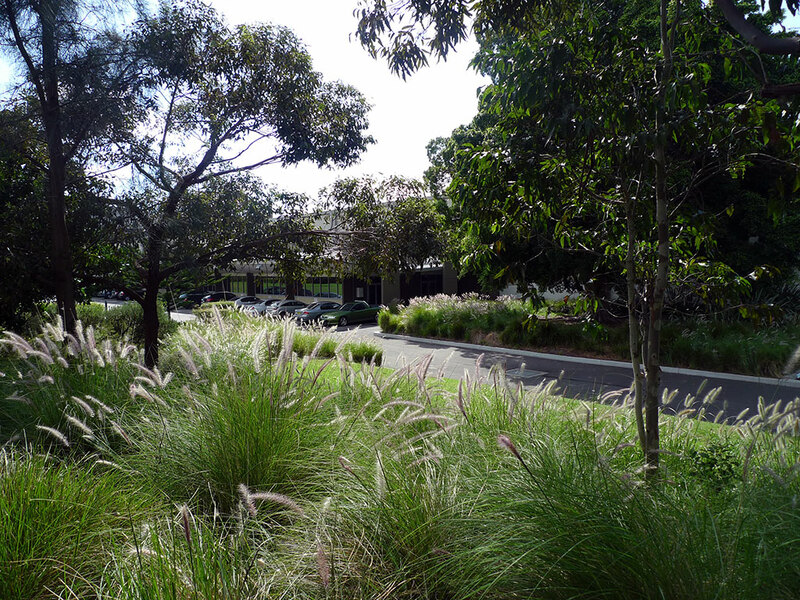 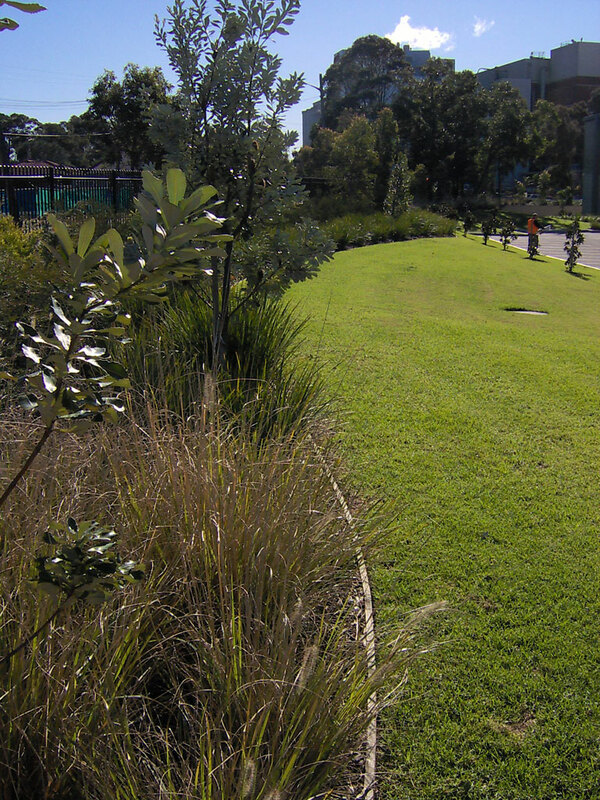 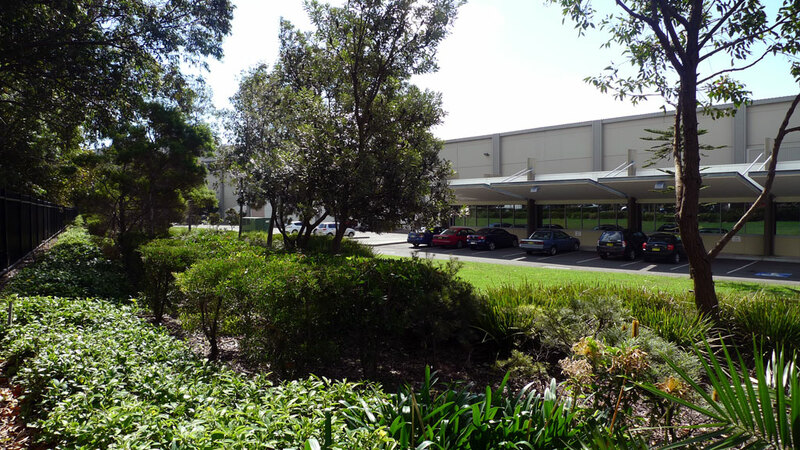 PGA was also responsible for the indigenous streetscape plantings along the new Coal Pier Road which links the Southgate Business Industrial Park with Port Botany.